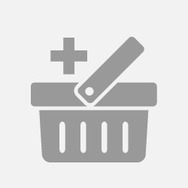 Philips Sonicare rechargeable Toothbrush for sensitive teeth Recommended? You Betcha! 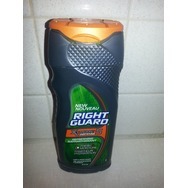 Right Guard Xtreme Defense 5 Fresh + Moisture Hair And Body Wash Recommended? You Betcha! Biolage Hydro-Active Hair Masque Recommended? You Betcha! 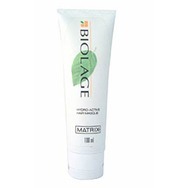 Matrix Biolage Daily Leave-In Tonic Recommended? You Betcha! 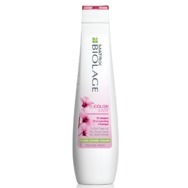 Matrix Biolage Colorlast Shampoo Recommended? You Betcha! 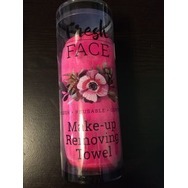 Fresh face make up removing towel Recommended? You Betcha! 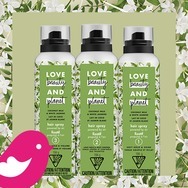 Caress Body Wash, Evenly Gorgeous Burnt Brown Sugar & Karite Butter Recommended? You Betcha!